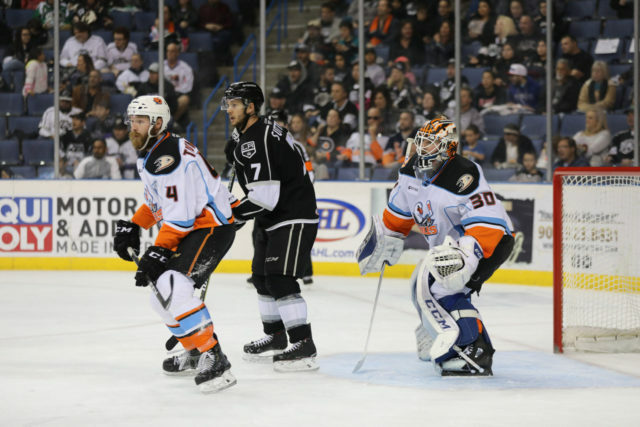 A tired Ontario Reign squad ended a 3-in-4 set with a 4-1 defeat against the San Diego Gulls on Monday afternoon at Citizens Business Bank Arena. 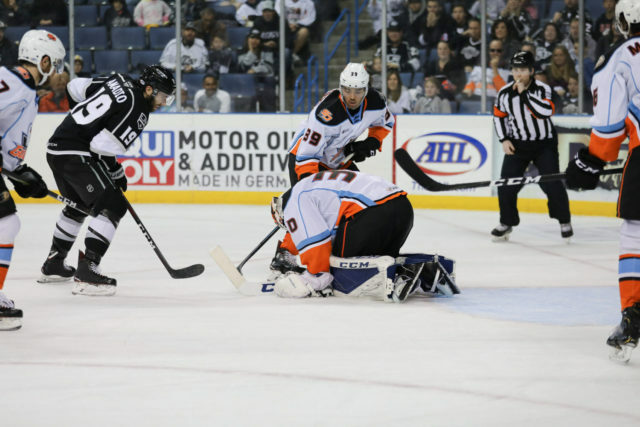 Forward Matt Moulson scored his team-leading 15th goal of the season in the defeat less than a minute into the game, but the Gulls scored four unanswered goals throughout the remainder of the game to skate to the victory. 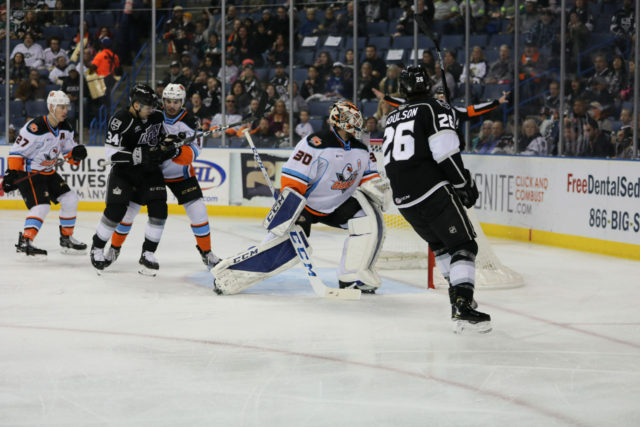 The Reign now fall to 2-2-1 against San Diego at home this season, dropping the last two decisions after they collected points in the first three home meetings of the season. 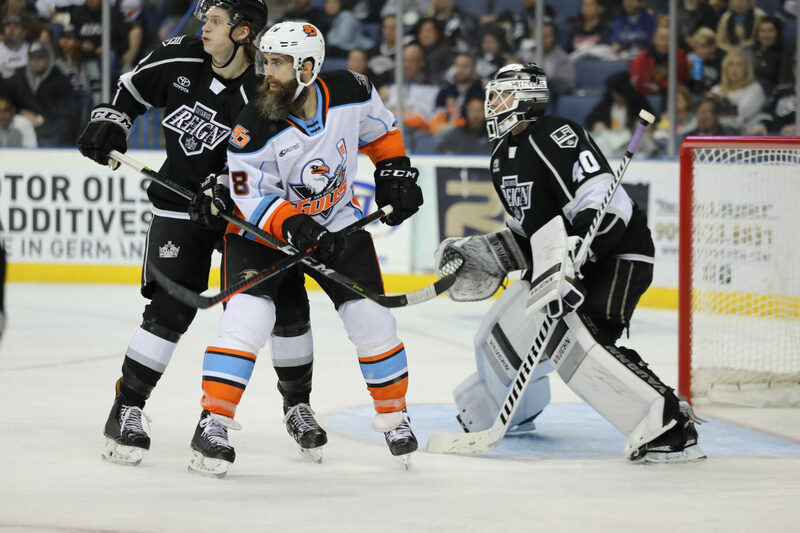 The Gulls outshot the hosts by a 46-21 margin, with the shot count at 32-9 in the final 40 minutes. 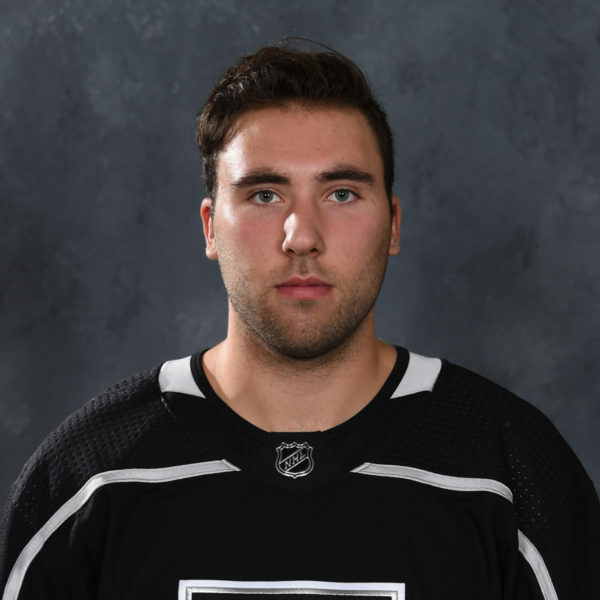 The travel the Reign went through this weekend began to show in the latter stages of the game, as a tired group hung on to keep the game in reach behind a high-level performance from goaltender Cal Petersen, who made 42 saves, including several highlight-reel stops, in defeat. 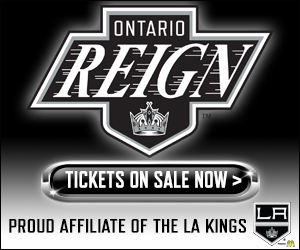 The Reign are back at it later this week before a back-to-back set this weekend against the Colorado Eagles. 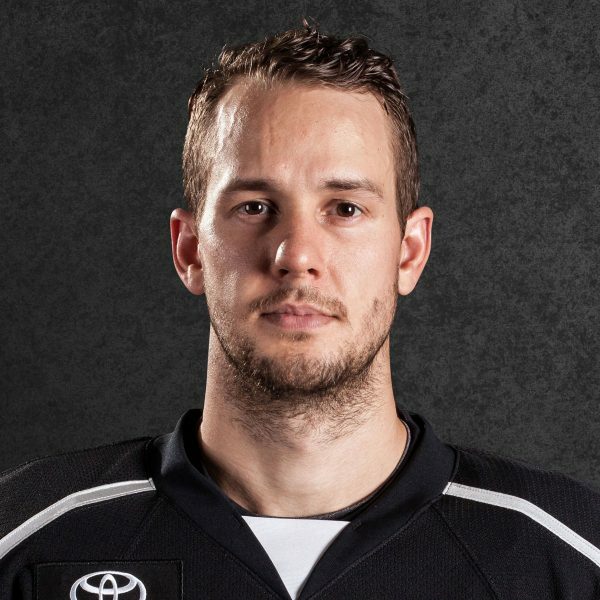 Ontario will play 12 of its next 15 games at home and won’t leave the state of California until early-March. If you look at their team, it’s an NHL roster. Those guys are good players, they’re experienced players. 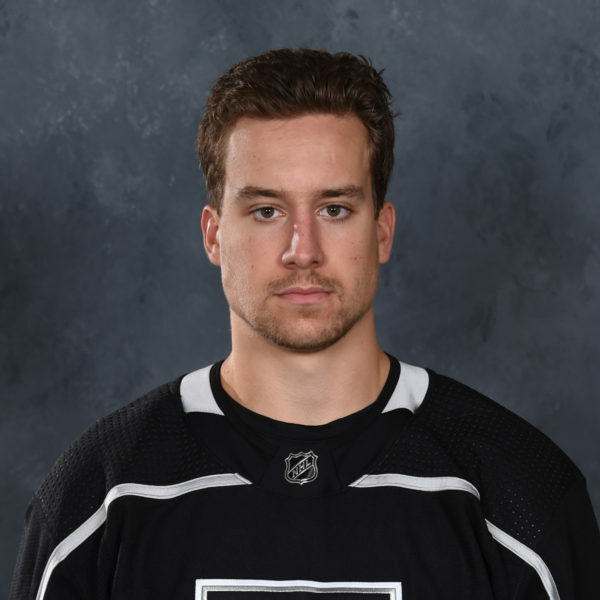 You look at our team, right now, and we’ve got some future NHL players, they’re just learning. So there’s a big difference. 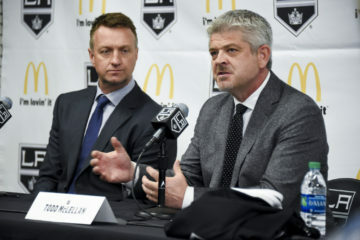 You’ve got NHL’ers that have experience and you’ve got guys that are future NHL’ers that are just learning the game. The biggest thing for them is they’ve got experience, they’ve got eight veterans, they can’t even dress them all. 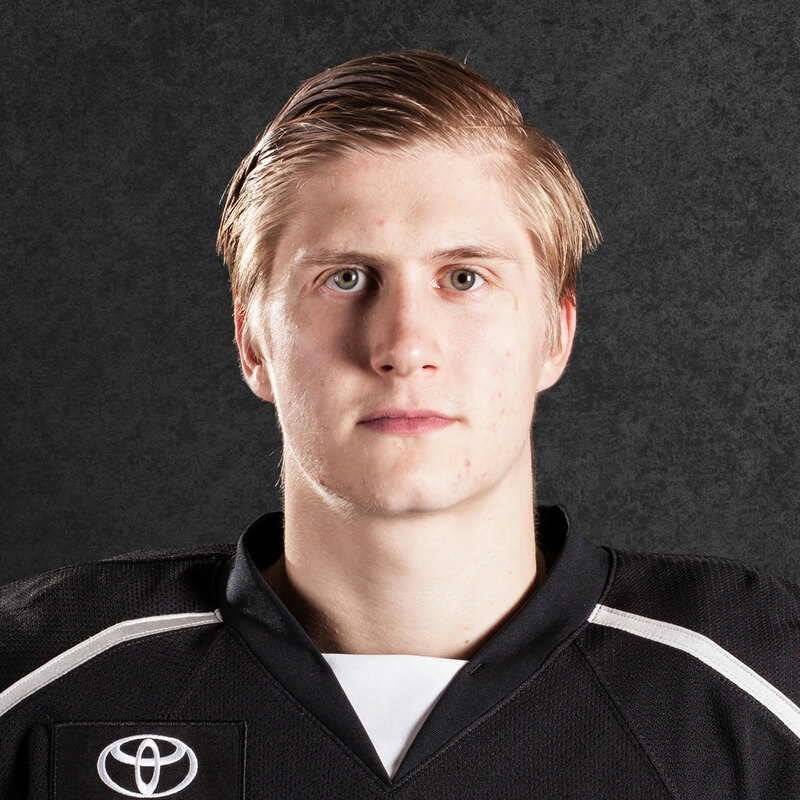 I look at it and I say ‘NHL Roster against a future NHL roster’. I thought the guys did pretty well. You can’t gauge this game on the final score. We were in it, but again – You touched on it, but I’m not going to really elaborate on the travel and what the guys have gone through in the last couple of days but it catches up to you. Again, when you’re playing against a big, heavy, experienced team, they’re going to expose the cracks. San Diego did a good job, they’re the hottest team in the league right now. They won how I don’t know how many in a row, they had a setback and now they’re starting all over again. That’s a pretty good roster. Oh it’s crucial, you’ve got to stay out of the box, but again, part of the problem is, if you’re spending extended periods of time in your own end, there’s two things that are going to happen and neither one of them are any good – you’re going to get scored on or you’re going to take Then, of course, your bench gets shortened again and you were the one that said how tough the travel was for us and the fatigue factor. We needed the whole bench and at times we couldn’t do it. It’s tough when they’re getting five opportunities. It’s too many.